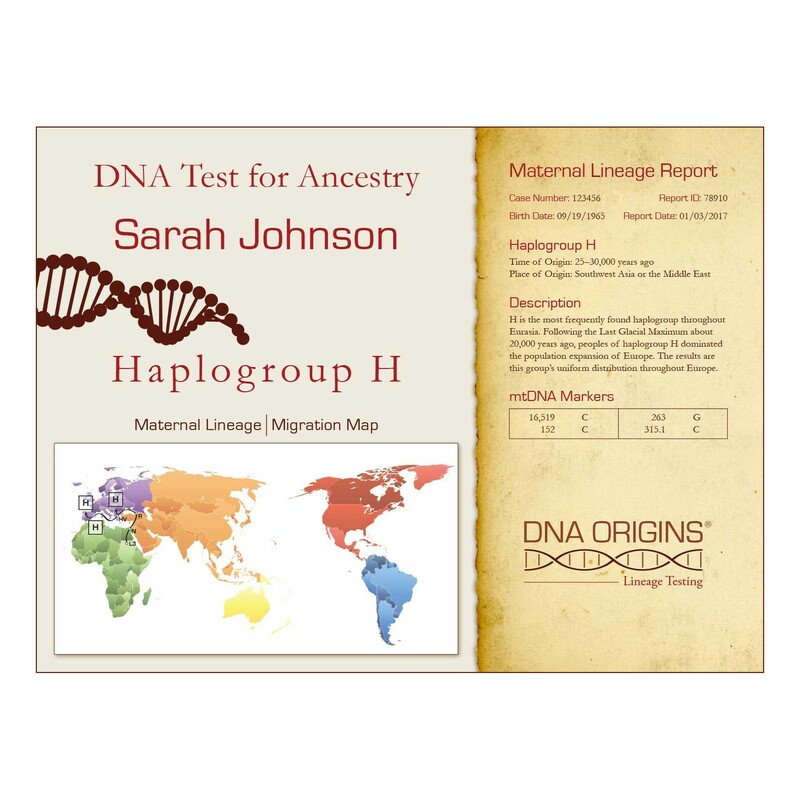 Use DNA testing to learn more about the origins of your maternal ancestral line. Use DNA testing to learn about your ancestral paternal line. 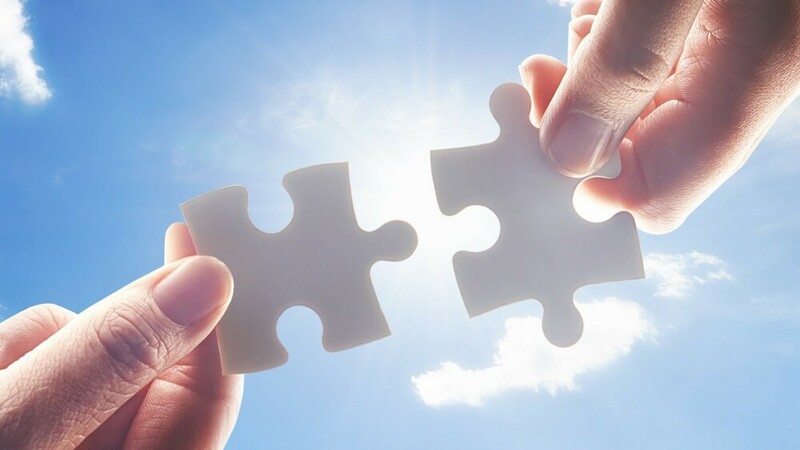 Not sure which type of DNA test for ancestry can help you find the missing pieces to your family-history puzzle? This'll help.